The firm will work on influencer engagement, earned media relations and counsel, and social support. 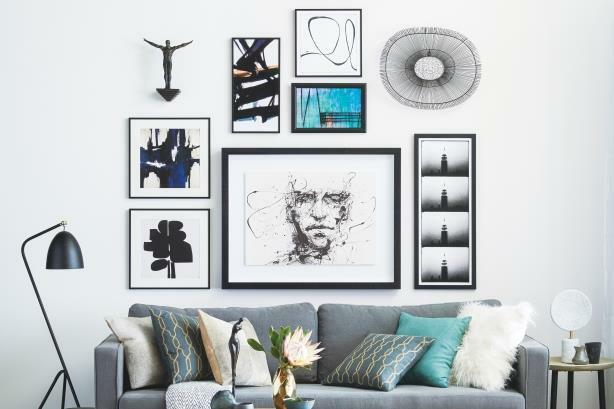 EMERYVILLE, CA: Online art retailer Art.com has selected Carmichael Lynch Relate as its PR AOR. "Art.com’s mission is to make art accessible to all by transforming the way people discover, personalize, share, and purchase art," said agency president Julie Batliner. "They are continuing to innovate in those ways, so we are working with them as they move to that next stage of innovation as an online retailer." Art.com picked Carmichael Lynch Relate due to the firm’s "deep home and design expertise" and understanding of Art.com’s business needs, values, and company culture, said Lisa Sullivan-Cross, CMO of Art.com, via email. "We liked this, and we chose them based on their insight-led strategy and innovative PR thinking," she added. Sullivan-Cross did not name the incumbent on the account, but said the company had "great partners." "We are entering a new era of innovation here at Art.com, [and] we wanted a PR agency with an innovative approach to match," she said, when asked why the company brought on a new PR agency of record.